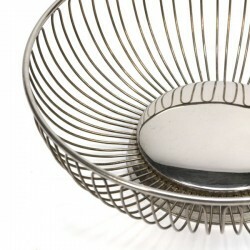 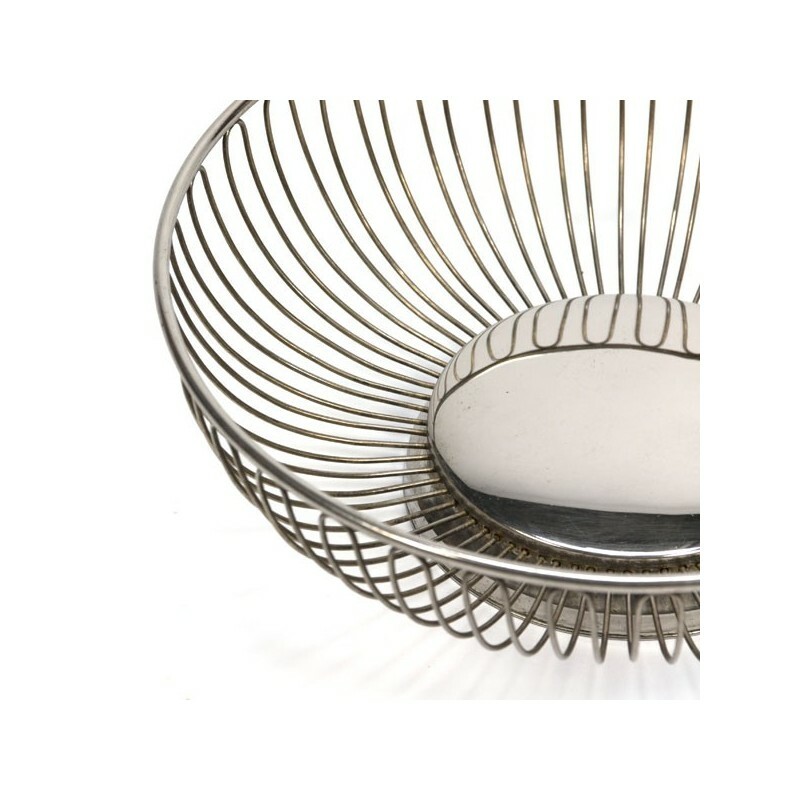 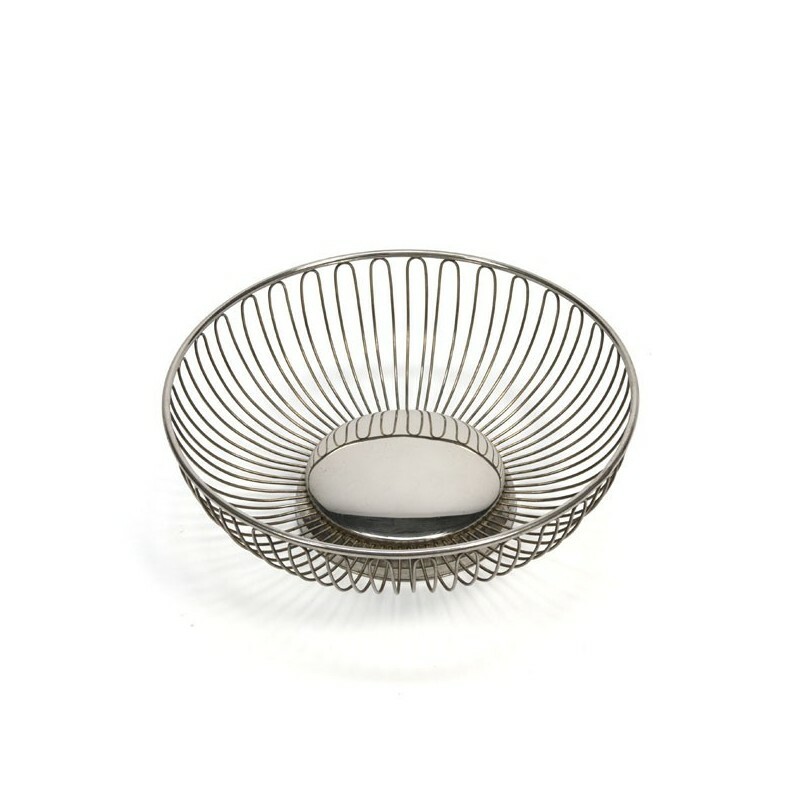 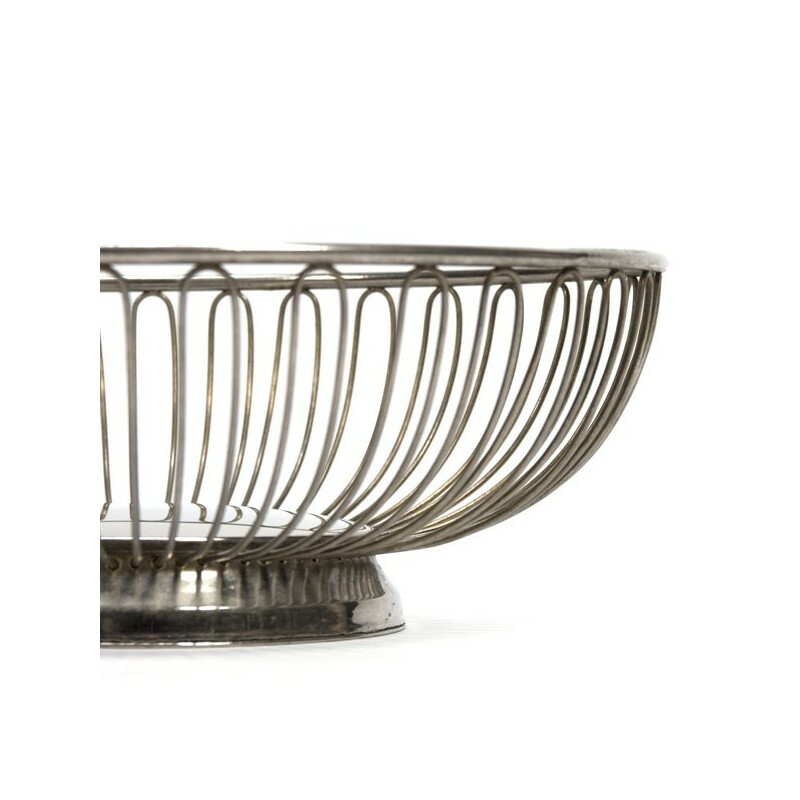 Vintage fruit bowl designed by Ufficio Tecnico in 1976. 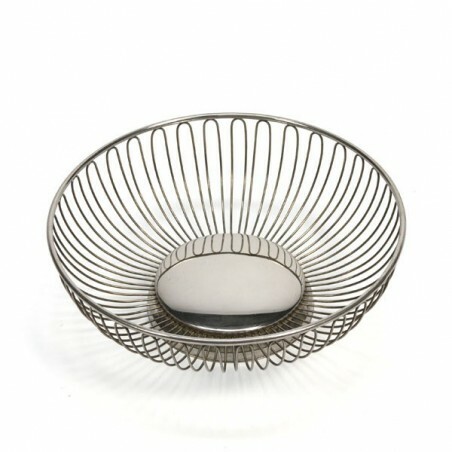 The condition is good considering the age, the bowl is not marked. 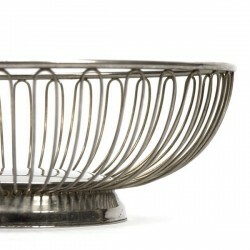 The dimension is 25 cm in diameter and 8.5 cm high.